Merry Christmas from everyone at Vital F1. Have you always thought of yourself as a secret expert on the world of Formula One? But don’t know anyone willing to listen? Or does your passion for a particular driver or team mean that you are quite opinionated when it comes to Formula One? 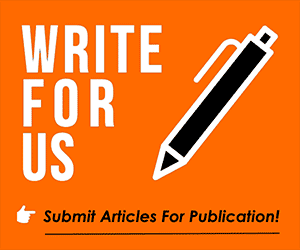 Perhaps you already write a Formula One blog but would like more people to read your material? Well why not become a guest writer on VitalF1.com for the new season? It couldn’t be simpler, drop us an email on f1@vitalnetwork.co.uk and we’ll publish your views!